Learning the Japanese language is an activity that requires a lot of time and perseverance before it can be practiced fluently. To begin well in the study of Japanese, you have to start by learning some basics. That is why in a previous article, I had introduced you to the Japanese language in the simplest and most detailed way possible so that you can continue your learning by self-taught. Learn the basics of Japanese on: get started in Japan-where to start? In this new article I will tell you about the books of “Minna no Nihongo”, complete and universal manuals for all people who want to learn Japanese. 3.1 where to buy Minna no Nihongo? 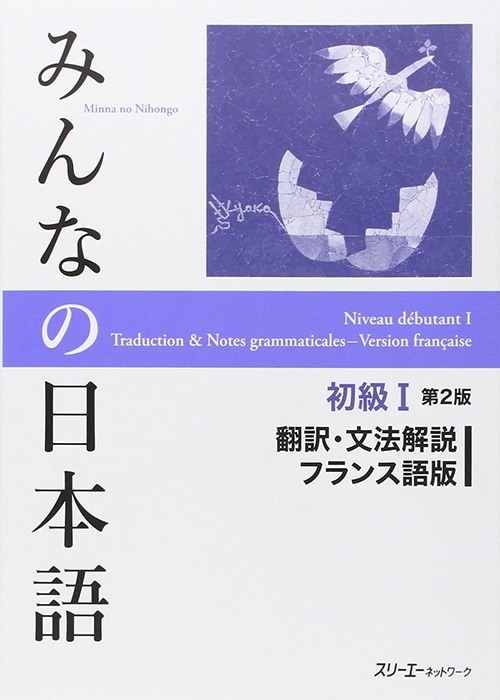 The “Minna no Nihongo” is the name of a series of books written for more than three years for those who first learn the Japanese language. These manuals are complete because each book offers grammar and vocabulary, the use and translation of kanji, as well as exercise books. If this book is a great success it is because has not only been written in twelve languages (English, French, Chinese, Vietnamese, etc.) to help learners around the world, but it has also helped to strengthen social exchanges between Japan and foreign countries. 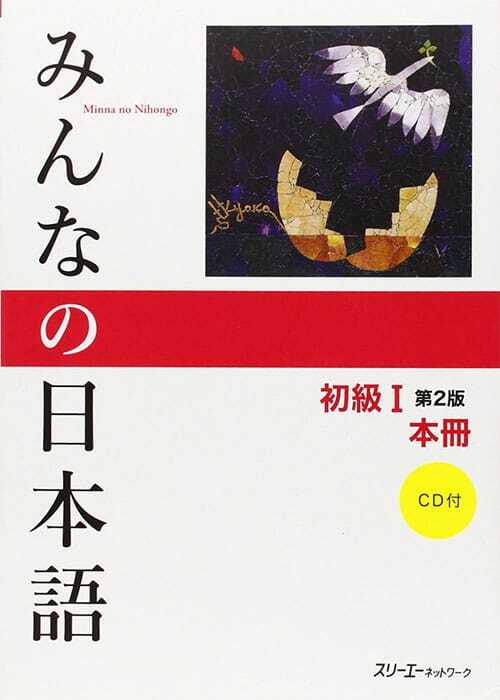 Minna no Nihongo is a universal book and in keeping with the diversity of learners because it relies on conversation scenes and characters appearing in them. Its content is rich in information and well studied so that all students, regardless of their country of origin, can learn Japanese pleasantly. 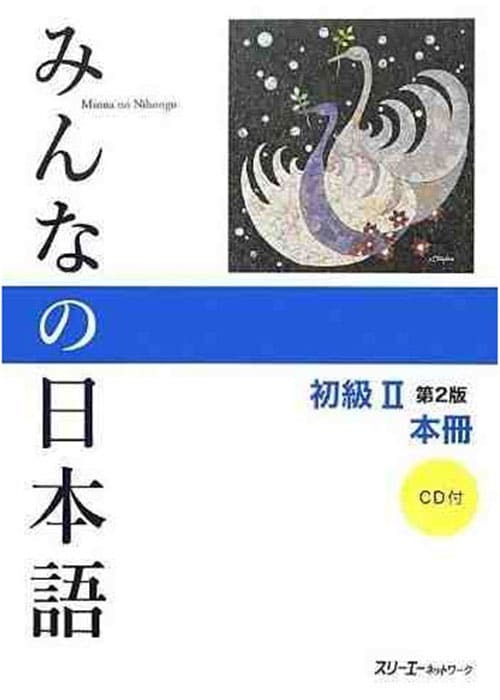 There are a lot of books on Minna no Nihongo and it is sometimes difficult to make his first choice. Here I present the main books that allow you to start in Japanese and progress to the intermediate level. These books read in a certain order according to your level in Japanese. If you start, I suggest you start with the beginner level 1, continue with the beginner level 2 and continue with the intermediate levels. 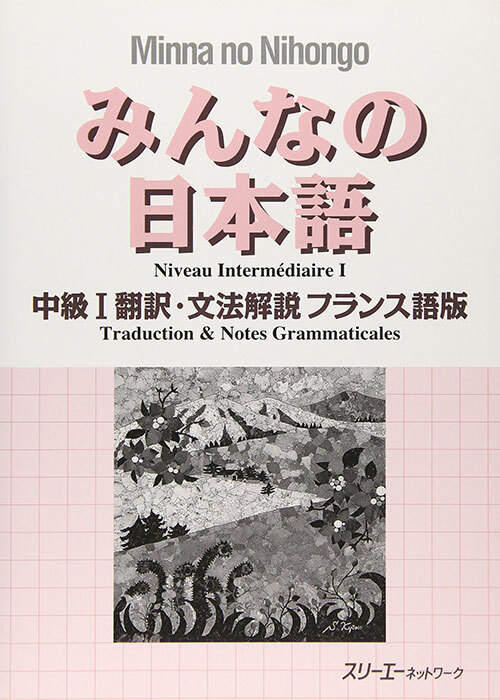 To date, only books of beginner levels 1 and 2 are linked to the books of exercises and books on kanji. Iii. Pages 5 and 6: grammatical explanations. Part 2: grammatical explanations of lessons 1 to 12. Part 2: grammatical explanations of lessons 13 to 24. These exercise books are used with the books “translation & grammatical notes” of beginner levels 1 and 2, respectively. Therefore, in each exercise book, you will find exercises for the 25 lessons. In each exercise book you will find a CD to practice your listening in Japanese. 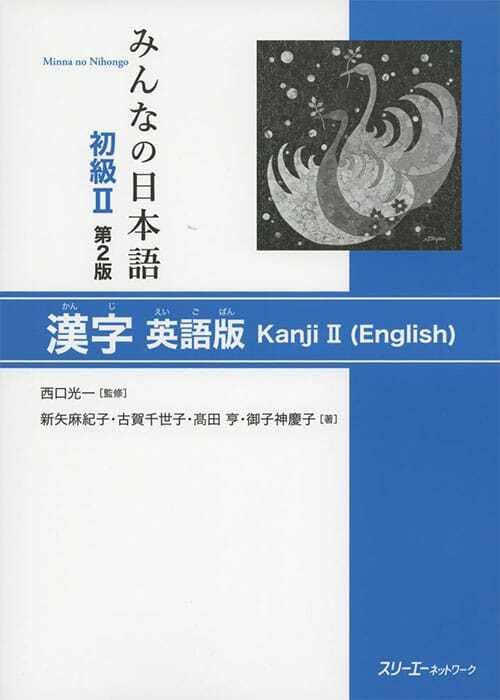 These kanji books are used with the books “translation & grammatical notes” of beginner levels 1 and 2, respectively. 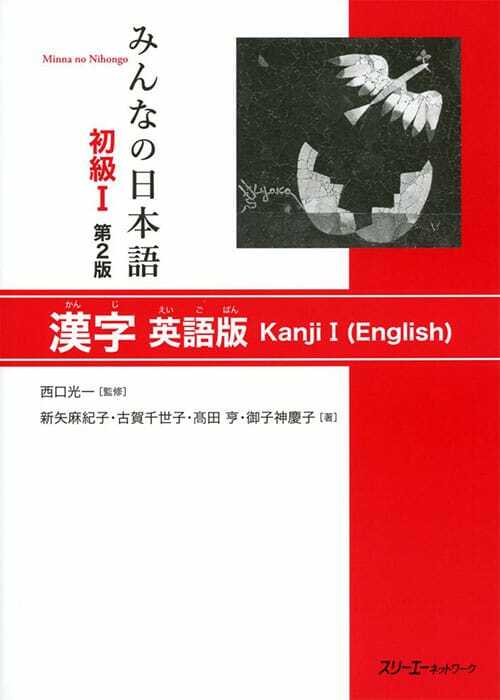 Therefore, in each kanji book, you will find many kanji for the 25 lessons. You learn to write them in order of strokes and through standard phrases. 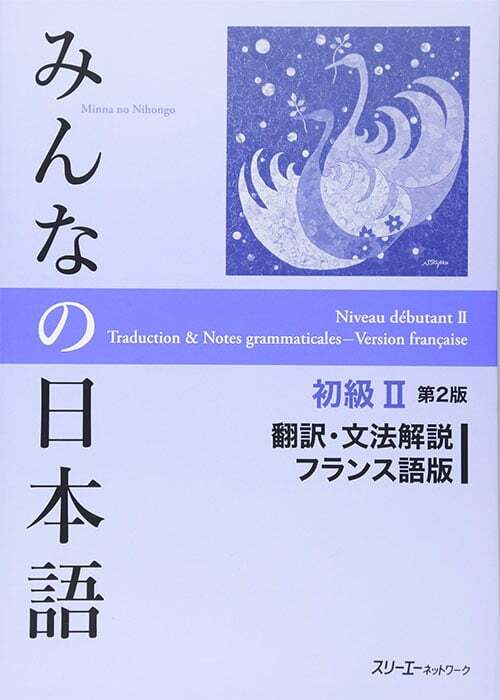 Today, the books of Minna no Nihongo are essential and you can buy them anywhere, whether in bookshops (both in France and abroad) and online on the Internet. So I remember that the first time I went to Paris to buy them in a bookstore, it was closed… I went there another day to buy them. When I arrived there, there was too much choice. I finally chose several books from Minna no Nihongo. When you don’t know what to choose, you tend to take several of them at once. What I advise you so it is rather to buy your books online on the Internet. This allows you not only to take the time to choose but also to be able to find all the necessary information before the purchase. There really, it depends on your current level in Japanese and your motivation. As I said a little higher, if you start to learn Japanese, you have to buy the books of beginner levels. And by progressing you buy the suite. To learn Japanese, you have to be motivated and have the right tools to succeed in learning. 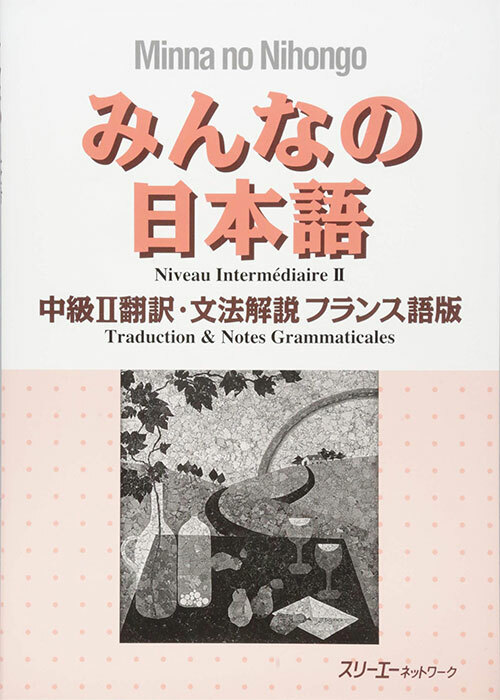 If you really want to put all the odds on your side to know how to speak Japanese as correctly and quickly as possible, the best solution is to choose the book “translation & grammatical notes – beginner 1 (in French version)” with the Book “exercises-beginner 1” and the book “kanji-beginner 1”. With this you will have the same supports as if you are studying in a school. Then you tell me, on which website you could buy them? This time I can not choose in your place. It really depends on your preferences. As far as I’m concerned, I always bought on the site of Amazon.com because all the products I was looking for there was and most importantly, what I remember best is that I get my orders very quickly. To summarize all this, here are the books I advise you classified according to your level in Japanese and your motivation to want to learn Japanese. To make your job easier, I invite you to simply click on “I am interested” located under the book covers before joining the page of the purchase of your book. When I started to learn Japanese, I used inexpensive methods to say, using free mobile apps and following free online courses on the Internet. This allowed me to learn the basics of Japanese but a bit in disorder (kanji here, lessons there). To learn the Japanese language, there are many supports but also many books. I have not only books of Minna no Nihongo, but are the only books I have used and finished. However, what reassures me is the fact that I discovered the series of books of Minna no Nihongo quite quickly. After researching these books, I quickly cracked and I bought them. What is more to me is to see how well structured these books are. This explains the fact that a large majority of schools in Japan use these books to teach the Japanese language. Today I realize that I did not put long before I could write, read and speak Japanese thanks to the books of Minna no Nihongo.